Transmitters are also referred to as transducers and serve to configure classic physical quantities in such a way that they can become an electrical signal. This means that the transmitter is primarily used with electronic measuring instruments. 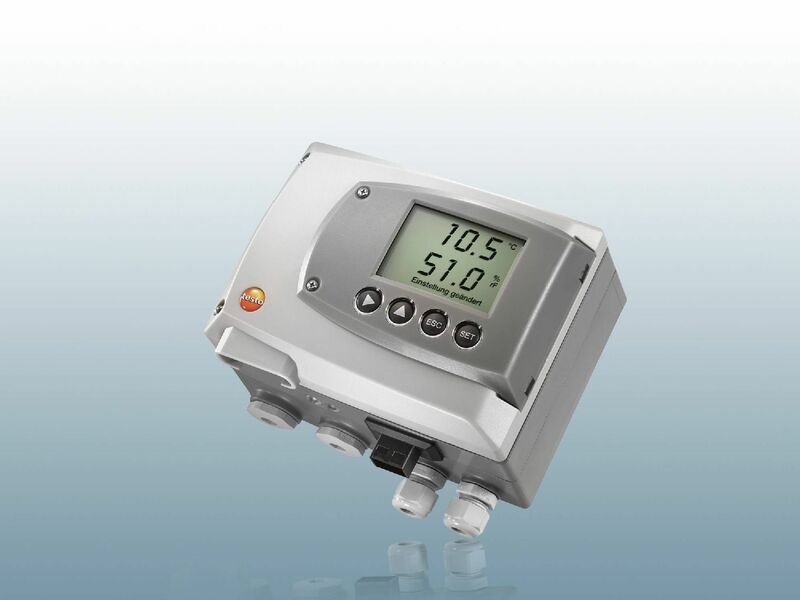 This involves a variety of types, such as the temperature transmitter or the pressure transmitter. The conversion is made into normal signals, such as 4-20 mA. Many measuring instruments are now equipped to work with special standard quantities above all. The transducer is needed to enable the comparison and processing of various physical quantities. What are the measuring ranges? How high is the accuracy? Transducers are now in constant use in the industrial sector. Much time is saved by the possibility of being able to convert physical quantities in this way. In addition, the conversion makes it possible to send the results, even over long distances, and to evaluate them. You have the option here of choosing from a variety of transmitters. There are for instance transducers which are temperature transmitters. 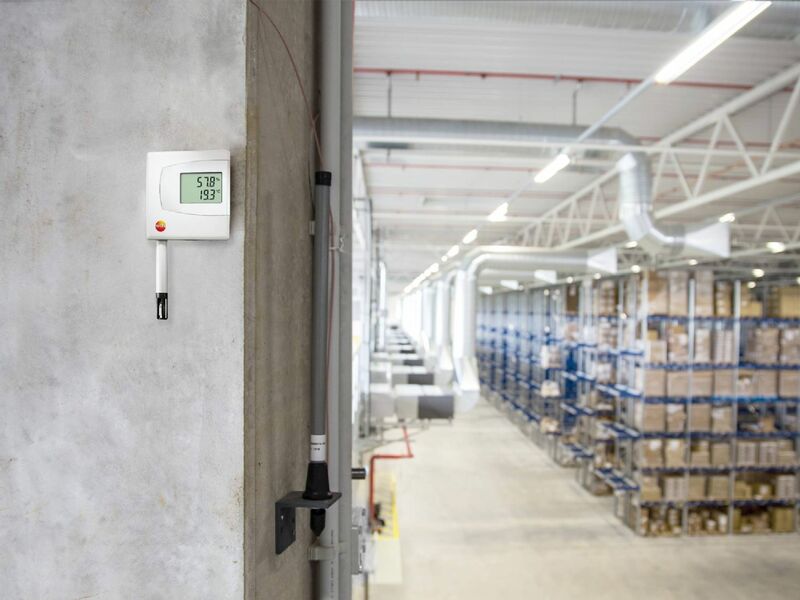 Areas where temperature plays an important role and has to be constantly monitored can be equipped with this transmitter. 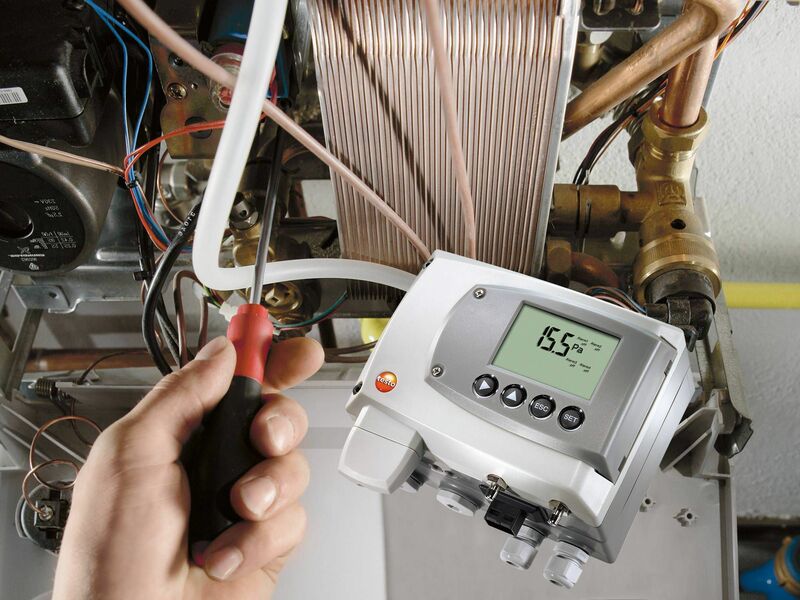 Measuring the temperature and converting it to standard quantities makes analysis even easier. This also applies to humidity transducers. The focus here is on humidity measurement. 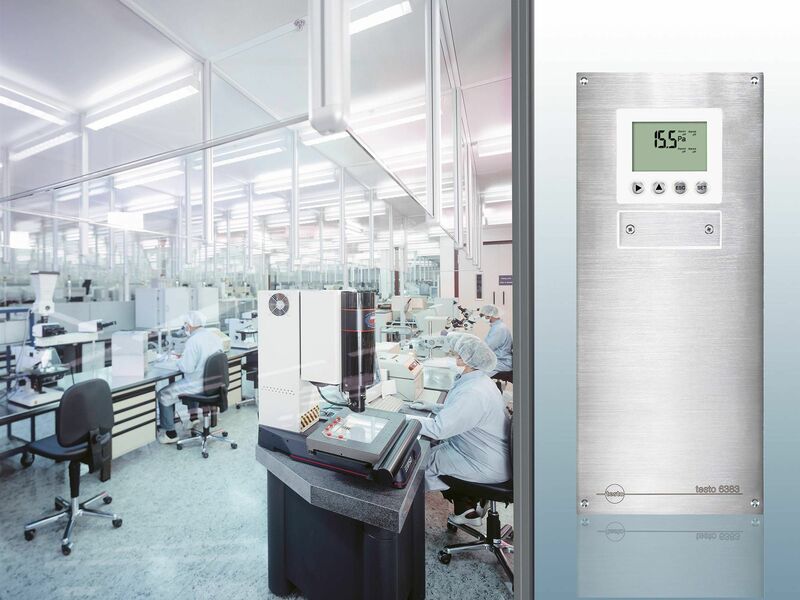 However, measuring instruments for temperature and humidity are also combined with one another in some cases. This means you save having to use two instruments. Pressure transducers are an area in themselves, because there is again a distinction between different pressure versions here. 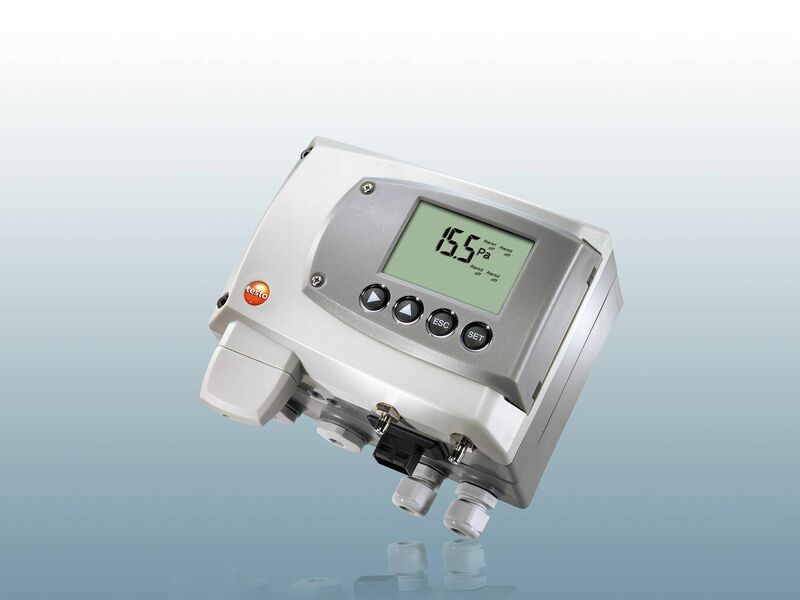 The differential pressure transducer is particularly common and it is also capable of measuring flows in some cases. This enables a very high level of differentiation when it comes to identifying pressure ranges. This is an advantage in industry in particular. Transducers have different features. For example, if you would like to buy a temperature transducer, it makes sense to ensure that it delivers long-term stable measurements and that adjustment is also possible without disassembly. It makes sense to get an instrument which also has an integrated humidity transmitter. This then has two analog outputs. Other points have a role to play with a differential pressure transducer. See that the measuring ranges are particularly low. This means you benefit from very high precision. It is helpful to be able to resort to integrated alarm management. 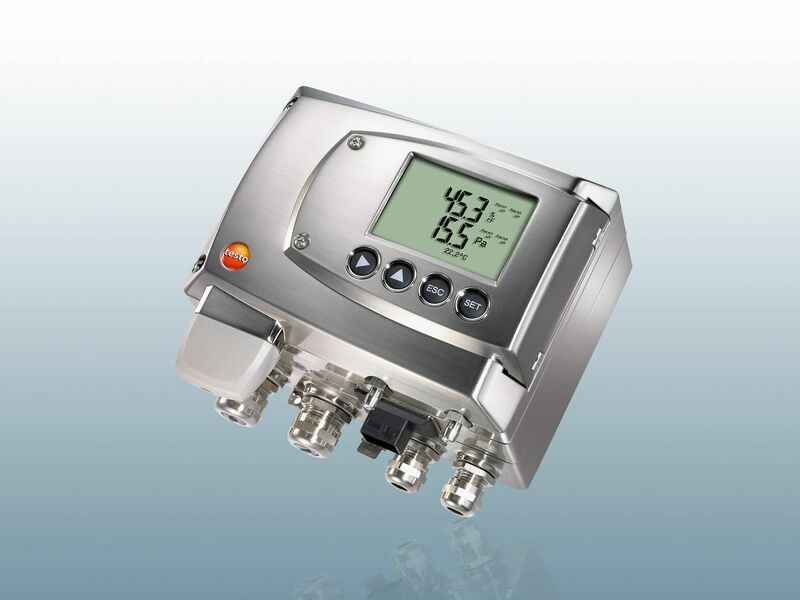 In addition, many pressure transmitters have automatic zero-point adjustment. This ensures a high level of long-term stability, along with accuracy which is not dependent on the temperature. 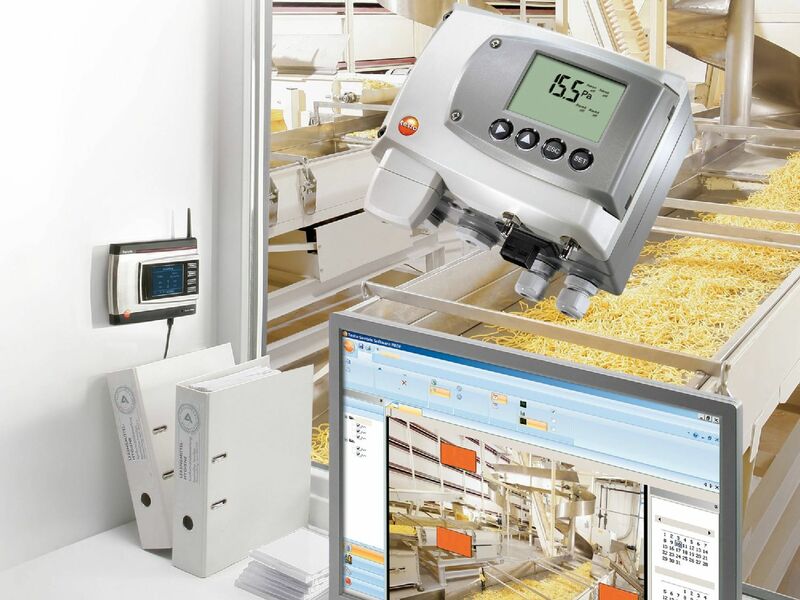 You can find transmitters for the conversion of measurement parameters at Testo. We offer a very diverse range which gives you the advantage of being able to select different instruments in this area. For example, if you need a transducer to control temperature and humidity, you will find this in our range. Even the dewpoint transmitter is one of the instruments you can order. 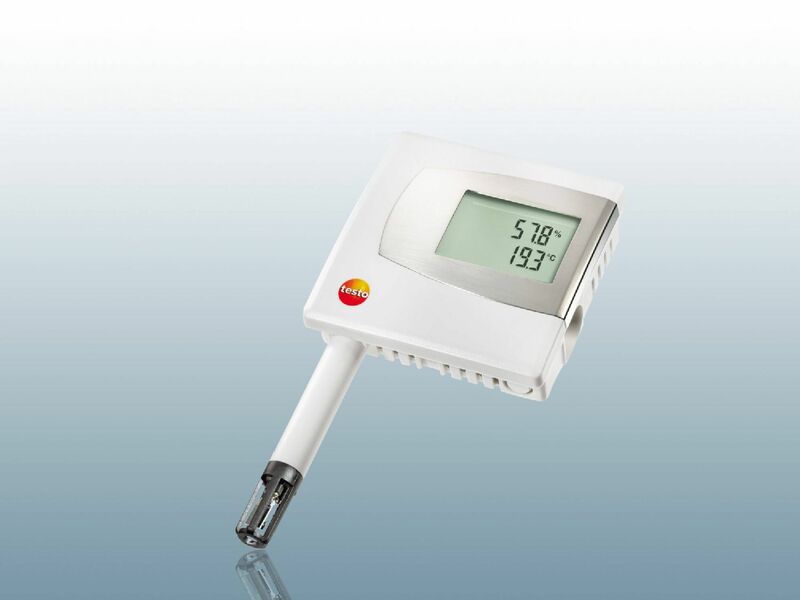 This is used to monitor the trace humidity contained in the product and can provide information about whether the quality is impaired. 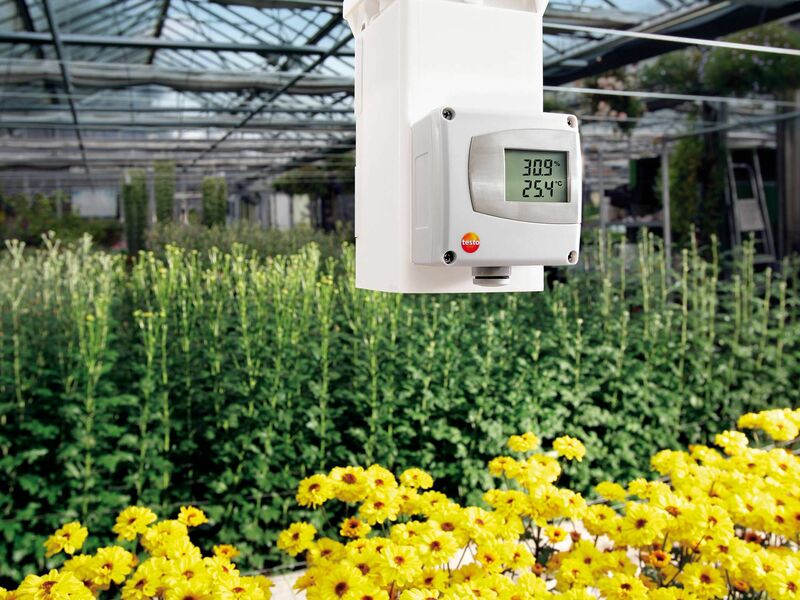 The humidity transmitter or the temperature transmitter are classic examples in terms of industrial use. You can find various designs of these instruments online with us. A very practical version of these is the combination with 2 analog outputs for you to use. The instrument can be fixed onto the wall and can therefore also be used for long-term measurements. We have briefly referred to the fact that transducers for temperature and pressure are instruments which are particularly frequently used. However, you will also find versions in our range which enable you to consider other measurement parameters. So, there is the Ethernet probe. 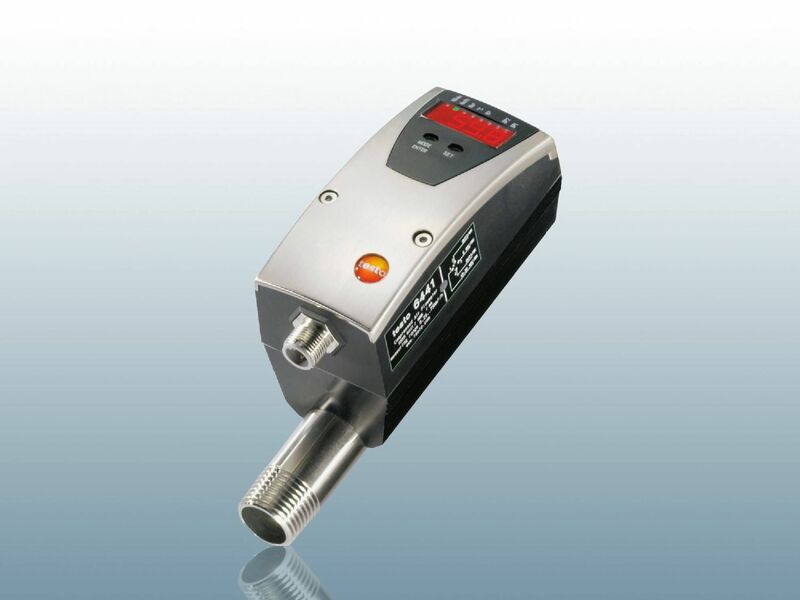 This instrument is designed to enable the incorporation of different measurement parameters. It has standardized interfaces to ensure particularly easy integration. The instruments provide very fast data transmission when they are connected to an existing network. The rechargeable battery makes sure that readings are not lost, even if there is a power failure, and that they can still be retrieved.